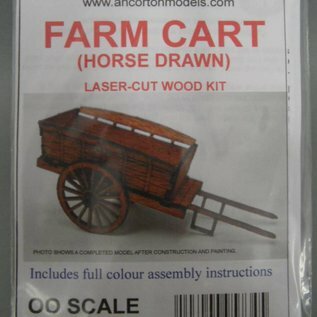 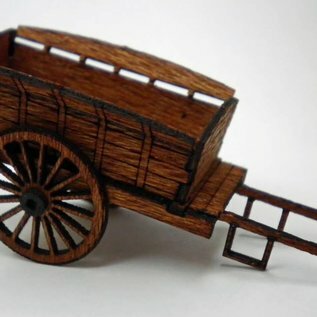 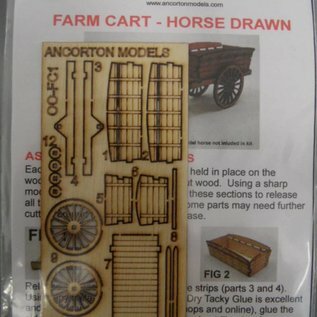 This kit contains laser cut micro plywood parts that build into an OO/H0 scale model of a horse drawn farm cart from the beginning of the 20th century. 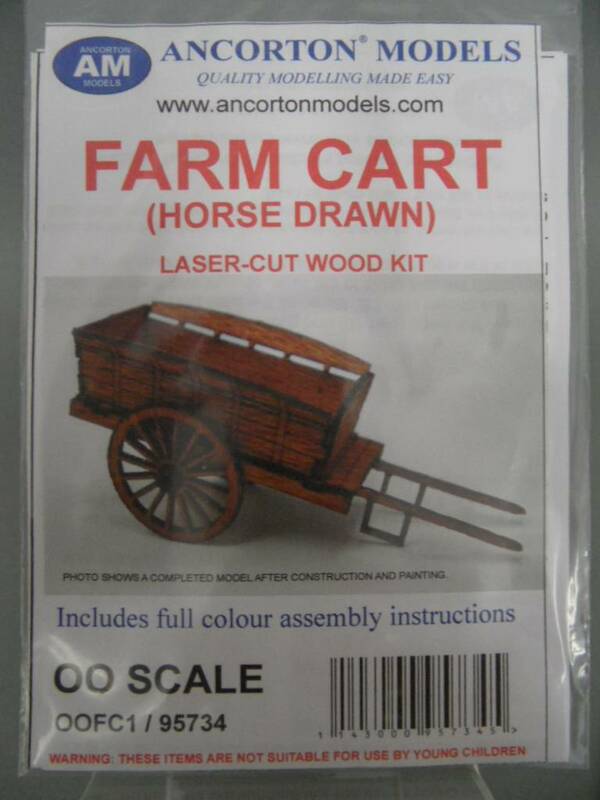 The kit includes full colour assembly instructions. 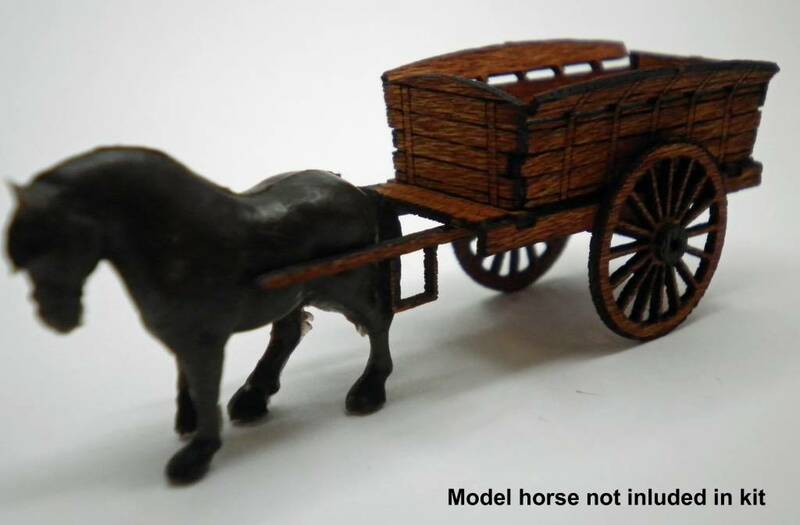 In order to achieve the best result, this model needs to be painted (paint not included). 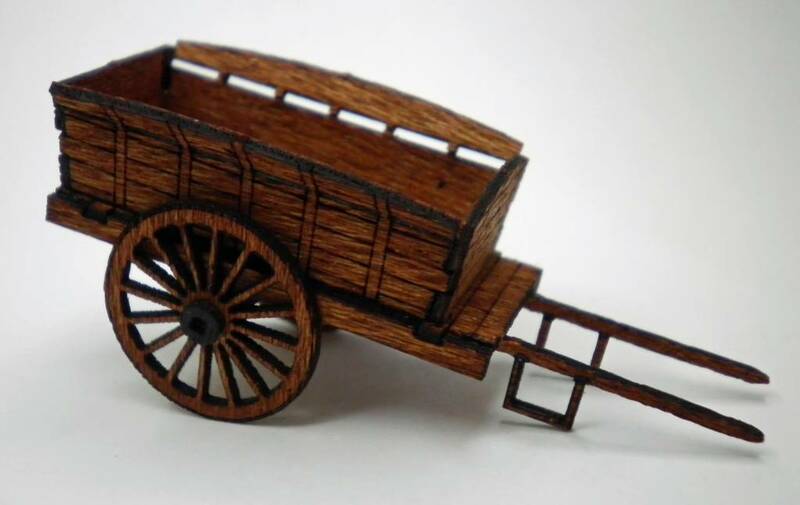 H0 gauge (1;87 or 3,5mm/ft) is a standard gauge in mainland Europe. 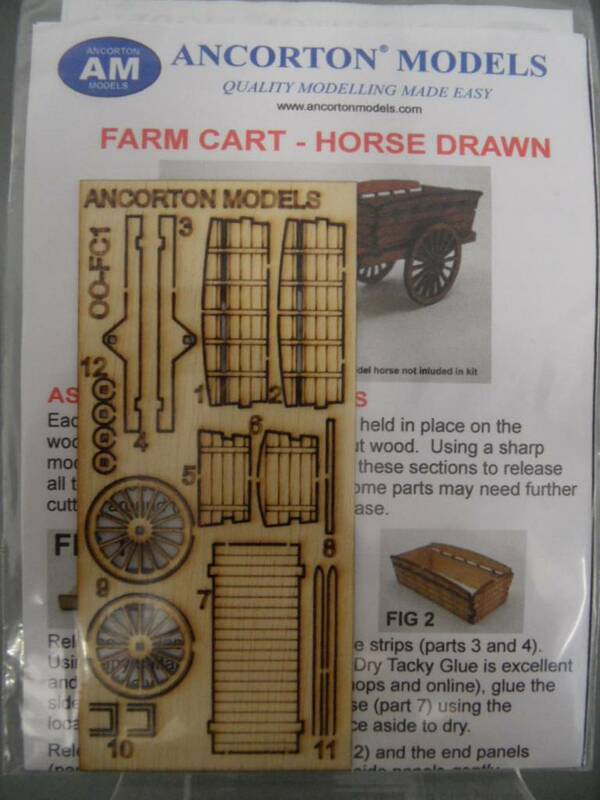 OO gauge (1:76 or 4mm/ft) is a standard gauge in the United Kingdom. 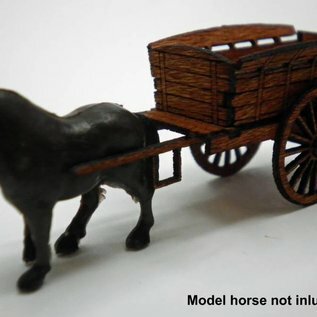 This product can be used for both gauges.